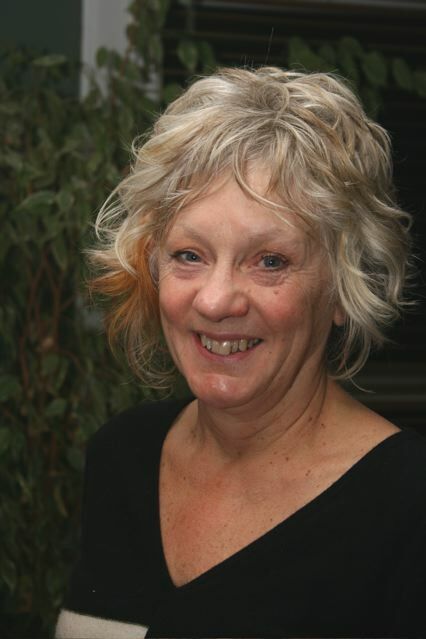 Dr Gillian Granville is Director of Gillian Granville Associates and has considerable experience in carrying out multi-level evaluations of complex social programmes for government and in the public and third sector at national local and community level. She specialises in the Theory of Change methodology and focuses on measuring the changes or outcomes that occur as a result of an intervention or policy. In particular she is interested in how learning from ‘what works’ can be spread and replicated. Her key areas of expertise are in health improvement and health inequalities, young people who are less advantaged, lay health models, how people in communities can become better connected through intergenerational practice and in transition points across the life course. Gillian brings an academic rigour to her work with a doctorate in the social sciences. In addition she brings a strong policy focus to evaluation through her experience in Government at the Department of Health and through working with local government. In particular she brings an understanding of the NHS through her grass roots practice as a professional nurse, midwife and health visitor and her national work at the Health Development Agency and the NHS Institute for Innovation and Improvement. To find out more about Gillian, view her full CV here. Please contact us if you are interested in becoming a Gillian Granville associate.